An ad industry watchdog has told Verizon to discontinue or revise three television ads touting a 5G network. Those ads “convey the message that Verizon has achieved the important milestone of deploying the first mobile wireless 5G network,” the National Advertising Division, a unit administered by the Better Business Bureau, wrote in an opinion made available Thursday. The commercials aired as wireless carriers and industry observers were increasingly discussing the benefits of 5G -- the next generation of wireless technology. But no carriers were offering mobile 5G service when the ads ran. Verizon currently offers 5G service for homes, and recently said it plans to roll out 5G mobile service in a few cities in April. The decision came in response to a challenge to the ads by AT&T -- which itself is facing a lawsuit by Sprint over “5GE” branding on smartphones. One of the challenged ads features former Ameritech president Bob Barnett as he made the first commercial cell phone call in 1983. Verizon engineer John Foley says in a voiceover that he was present for that call. 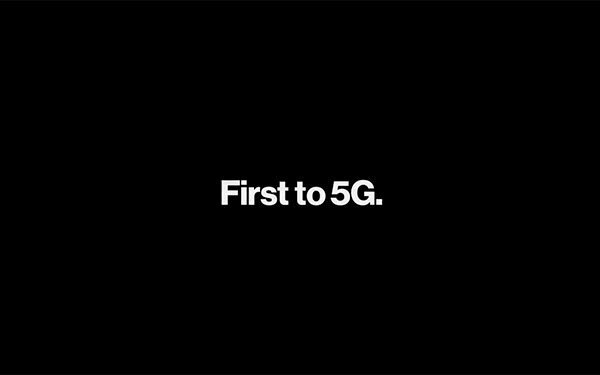 The NAD said in its decision that Verizon “is rightly proud” of its history, but that the ad blurred past and present tenses in a way that conveyed 5G technology is currently available. The watchdog said Verizon plans to appeal the decision to the National Advertising Review Board.